Make any device your work phone! Feel tied down to your desk? Take your phone on the go with Softphone from IP Telecom! 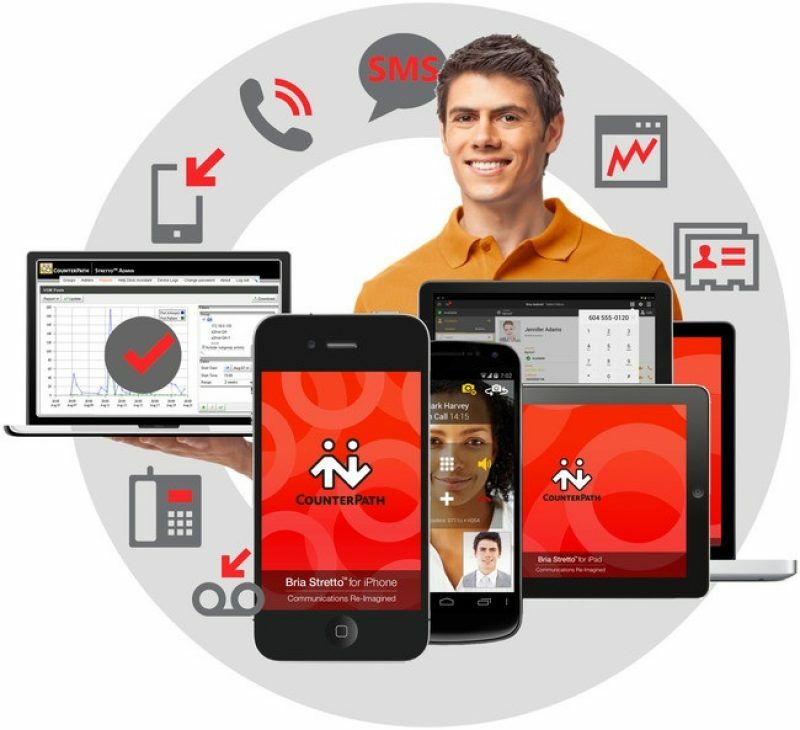 The BRIA 4 softphone client lets you seamlessly manage all of your communications on one device, then use your business number to make and receive calls from any of them. Whether you want to work from home, take your phone on the go, or are just tired of switching back and forth between your desktop and handset, the softphone app makes your life easier. IP Telecom’s competitive prices and unbeatable service make using Softphone an easy choice for our customers. 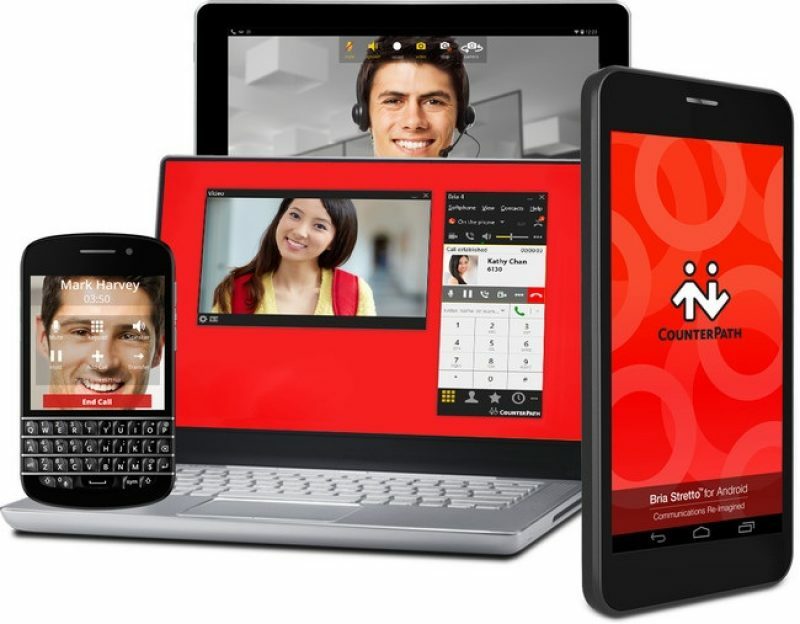 Bria 4 is a carrier-grade next generation SIP softphone client that enables you to manage your communications easily and efficiently – all from your computer desktop. Available for a wide range of smartphones including IOS, Blackberry and Android. Available for all popular tablets, including iPads, Samsung and Microsoft products.